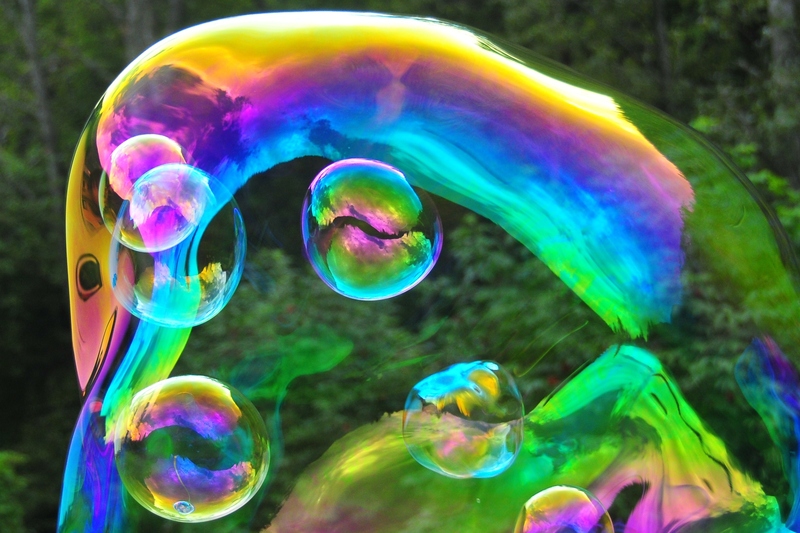 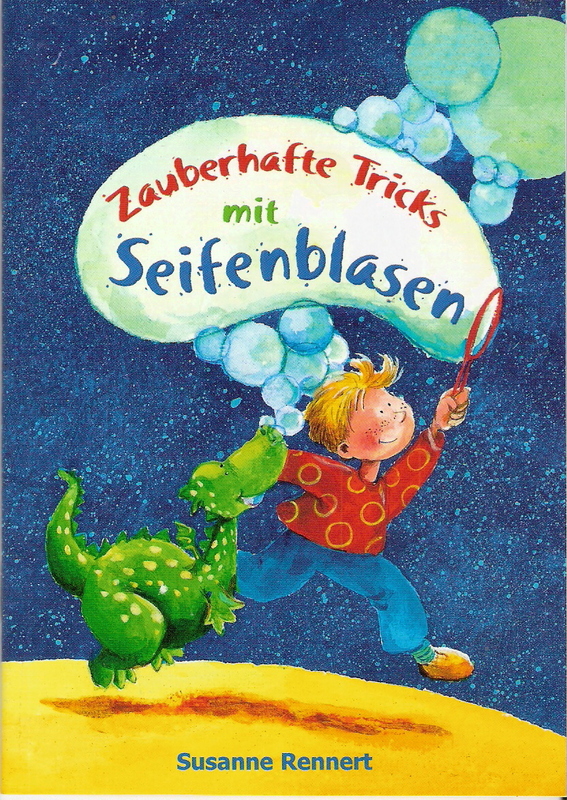 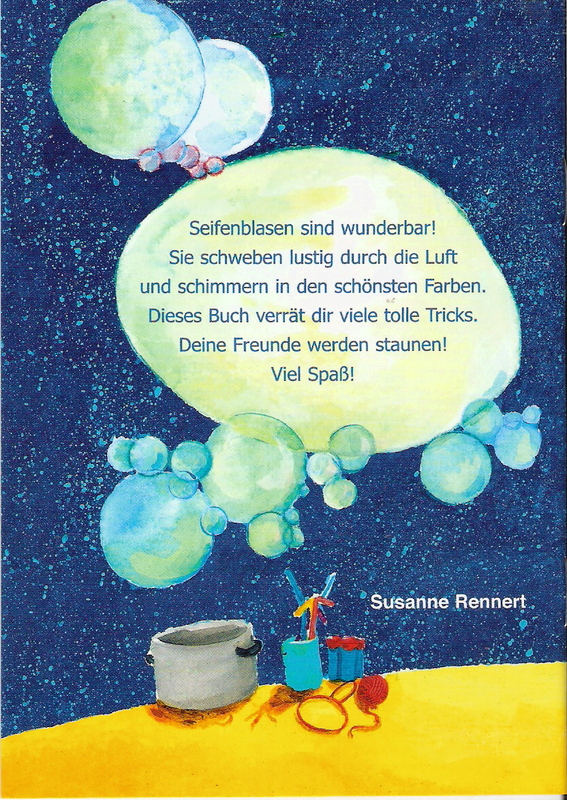 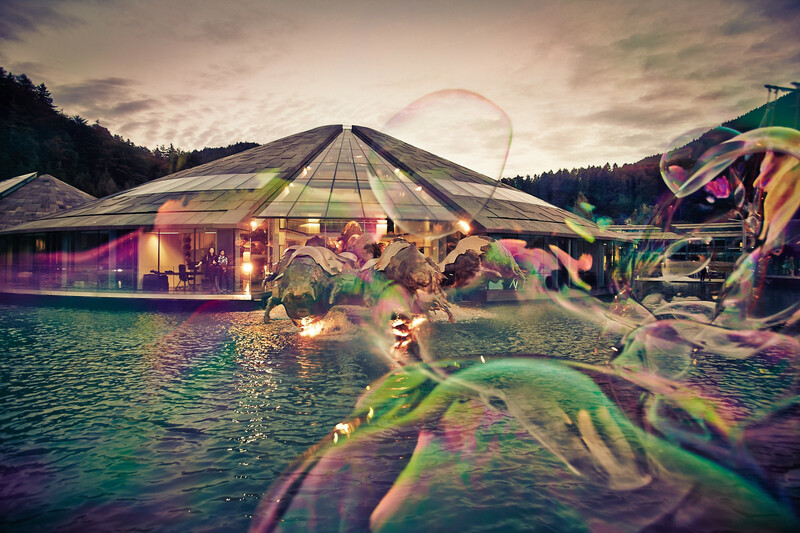 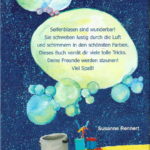 The book: “magic tricks with soap bubbles” written by Susanne Rennert, new and lovely illustrated. 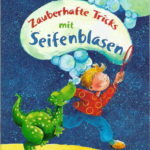 Many game ideas on 16 pages. 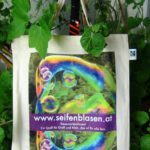 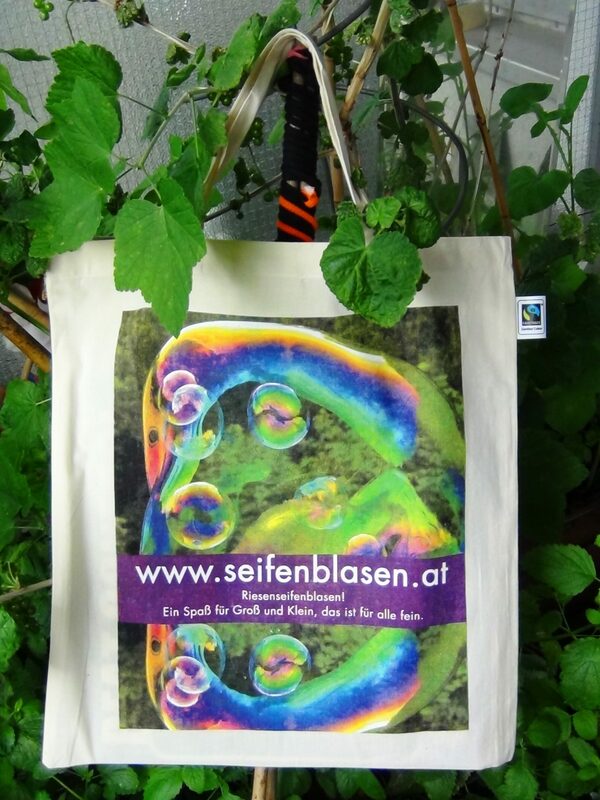 Another new product is this colorful shopping bag made of ecological-fairtrade-cotton for the cost price of 5€! 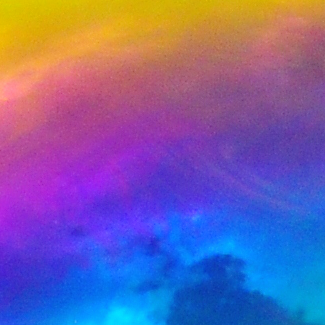 Click the image to see in big.